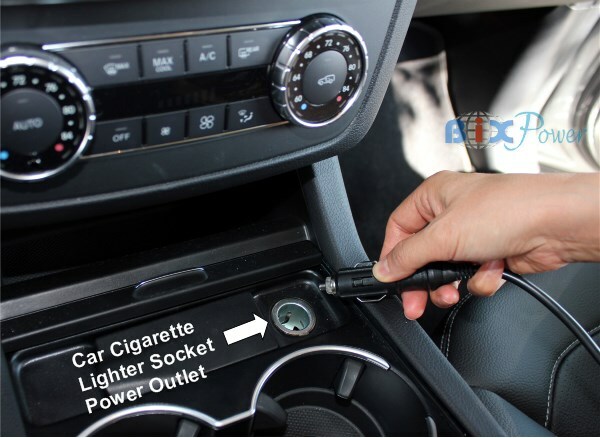 This car charger DC power adapter can convert 12V DC power from a car cigarette lighter socket or 12V battery (output voltage range can be 10V ~ 16V) power to 19V DC power for many Dell laptop notebook computers. 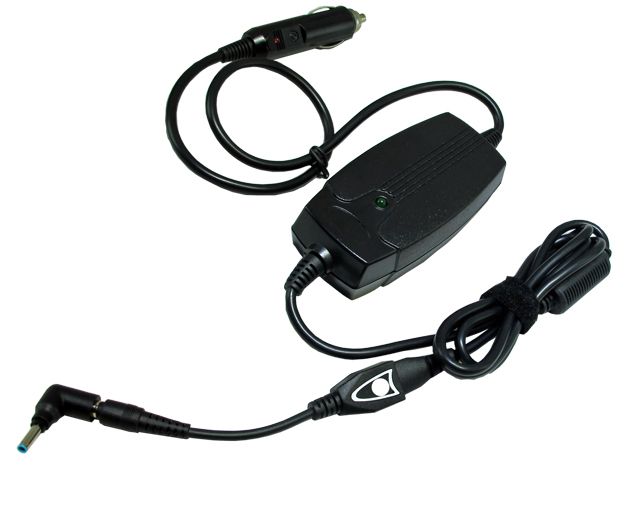 It comes with two interchangeable connector tips specially designed to work for many popular Dell laptop notebook computers. One is our CNT-C24 connector tip: 7.4x5.08mm with center pin. The other is our CNT-C39 connector tip: 4.5 x 3.0mm with center pin. 2. 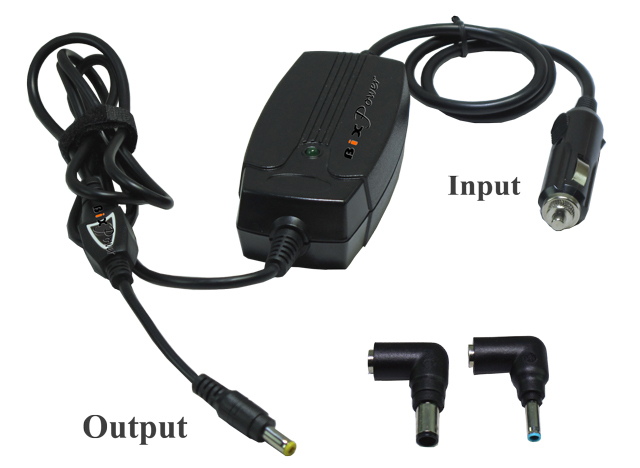 The original AC power adapter connector's outside diameter is 7.4mm or 4.5mm, with center pin. 2. The original AC power adapter connector outside diameter is 7.4mm or 4.5mm, with center pin.